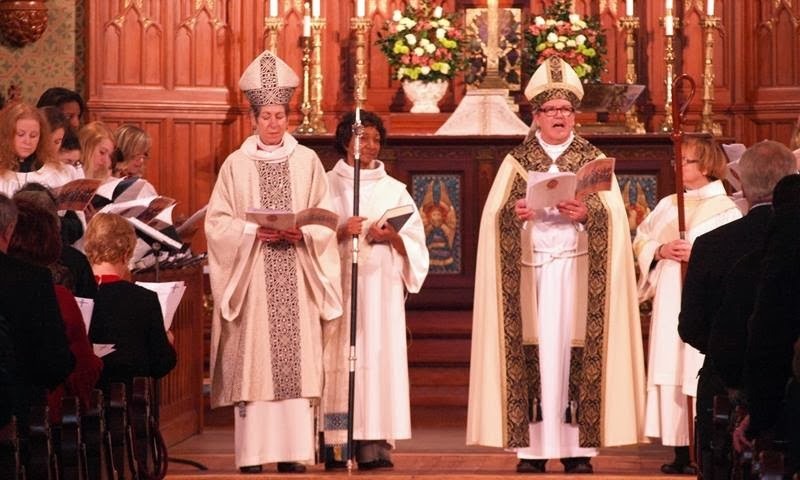 On Saturday January 18, our Diocese (EDOLA) held an historic service at Christ Church Cathedral, New Orleans. 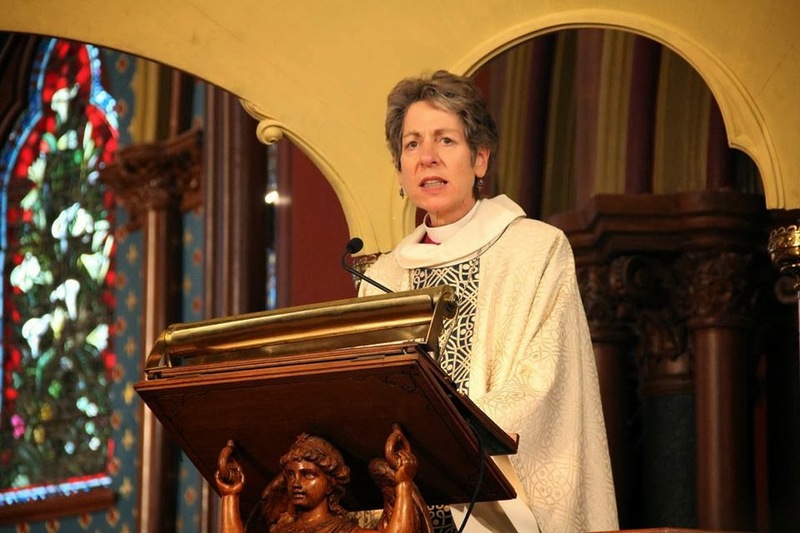 The Presiding Bishop, The Most Rev'd Katharine Jefferts Schori preached and witnessed the gathering. The purpose of the service was to mark several years of conversation surrounding the issue of racism and explore how The Episcopal Church (TEC) can more fully live into the calling of Christ. From what I understand, this was a national initiative. I remember at Gen Con 77, the theme was reconciliation and involvement was with the Native American community. Those services were AMAZING. This special service, entitled Seeking Christ in All People: A Service of Commitment to Racial Healing, Justice and Reconciliation was both a culmination of the Year of Reconciliation and a celebration of the life and ministry of the Rev. Martin Luther King, Jr.
All were welcomed and we had a jazz reception following the service. I was VERY fortunate to be a team with that makes up the EDOLA Music & Liturgy Commission. It literally makes my heart sing to be able to share ideas at the diocesan level! My dear friend Jarrett, who is music director at the cathedral, invited me to conduct the service on Saturday. YAY! SO EXCITED! 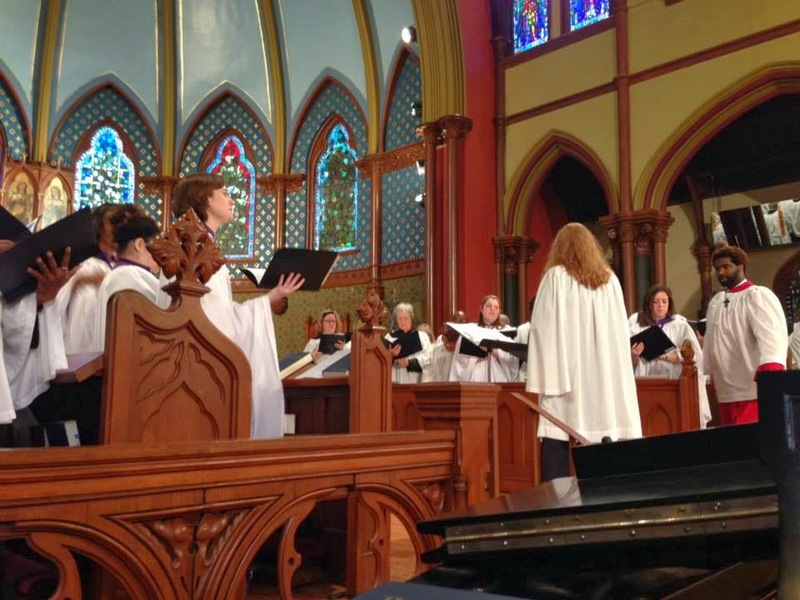 Over a period of a few months, we gathered a few folks from around the choirs of the diocese for a large group of singers. 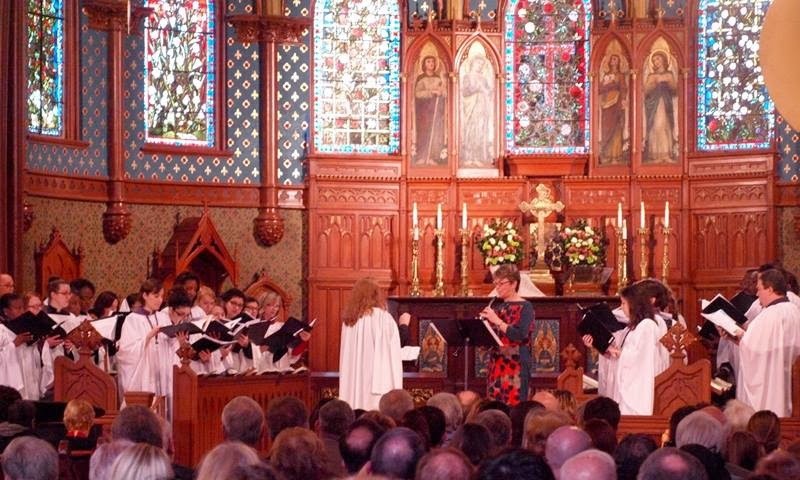 Our choirs: St. Paul’s Episcopal in Lakeview and the Christ Church Cathedral, were the two main choirs and the hosts. Friday’s rehearsal was terrific and I was truly able to bring out some very nice things in the music. Everyone was super excited to be there and I was able to make some music and bring alive the spiritual connections from the texts and our purpose that weekend! She did a really fantastic job with this. It wasn’t a “comfortable” service for many people, but she stressed that we were leading The Episcopal Church in speaking on this issue and in reconciliation. She named the provinces around the globe and I think that some who never realized the breadth of places in the Anglican Communion, well…their eyes were opened. One of the difficulties in the service was when the litany spoke of guilt associated with current people for past slavery. This made a LOT of people uncomfortable and one of my students said he was looking around and actually saw a lot of red faces. 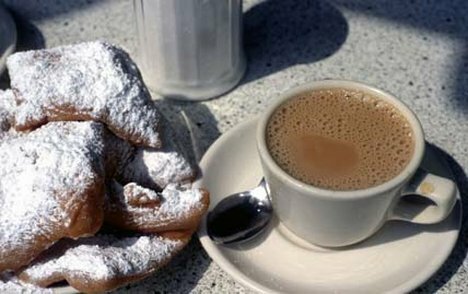 We personally may not have been responsible for the acts of our grandparents and / or other relatives or even – OUR OWN ORGANIZATIONS such as the Episcopal Church itself in Louisiana (and New Orleans proper), BUT it is amazing to see what a bit of give in that area makes. It makes a difference to those whose lives HAVE been affected in the past, present, and I daresay – the future. It also seems to me that one of the first steps in healing is to recognize the NEED for healing, regardless of situation. For this, I am so proud to be a part of The Episcopal Church. We are willing to come to the table, to discuss, to question, and to challenge ourselves and others. This kind of tolerance and openness is certainly not unique to TEC, but it is a most definitely a strength of it. This strength and spiritual confidence is something from which I can learn. I sometimes forget that I can proactively apply this example to my own habits and my spiritual life. It’s a good reminder. Being open and willing to present an idea and perhaps to argue a point - with the understanding that there are varying facets of any argument - is a huge risk. I will never EVER forget when one of my friends working in TEC described death threats that he had received. They were from people whose opinions were different. I admire our PB. She’s a scientist, a warm and kind person, an introvert, thoughtful, BRILLIANT, a great writer, she’s a pilot (so cool and I’m slightly jealous), a runner, and a woman. Her office ends in 2015 and the new PB will be installed that Fall. I was not able to snag a picture with her this visit, but I did the last time she was in New Orleans and I’m happy to have had the opportunity to meet her during the House of Bishops in 2007 and at Bishop Thompson’s consecration three years ago. I also greatly admire our Bishop Morris Thompson and what he and the diocesan clergy and staff are doing here in Louisiana! I’m going to sign off with a prayer that has been in my life for the past twenty years and that speaks to me deeply. After Bp. Thompson’s first annual visit to St. Paul’s, I Iearned that he also uses it and that makes me very happy! love and make haste to be kind. you and those you love this day and always. What a beautiful post! Sounds like a stirring event. Hope you're well!